Designing an email,which will be shown same on all popular email clients is a difficult, and time taking process. Making a change on your email design and testing it across all email clients. To make this process easy and straight forward, PreviewMyEmail.com offers a unique service. You can test your email on 44+ email clients (including Hotmail, Gmail, iPhone and many more) within a minute. You will save your valuable time. The good news is, Oempro is fully integrated with PreviewMyEmail. 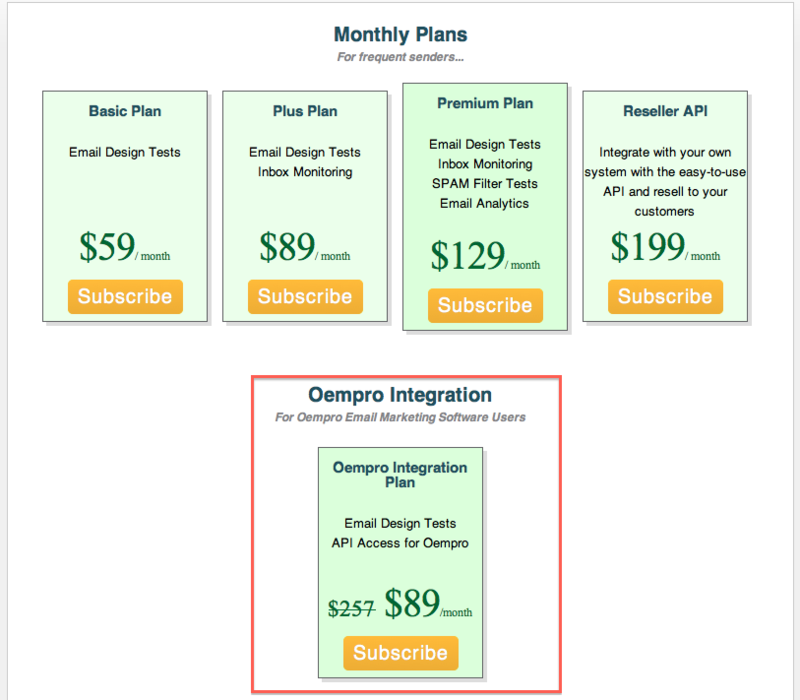 You can integrate your PreviewMyEmail account with Oempro and run email design tests within Oempro. When creating your Oempro campaign, you can pass your email from PreviewMyEmail’s email design testing service with a single click . 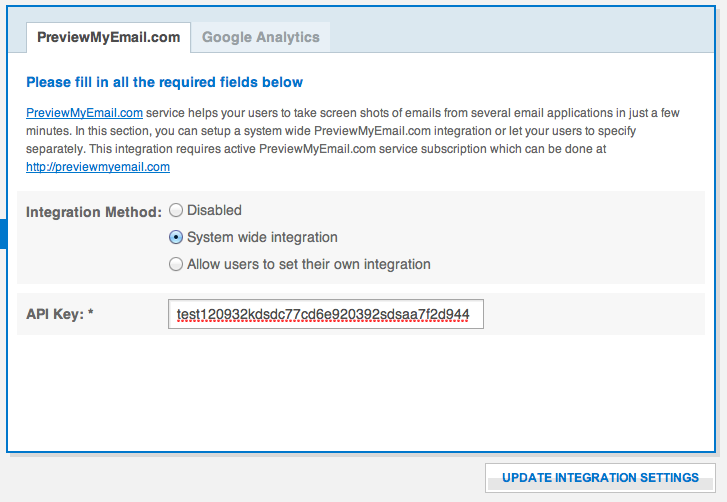 How Oempro and PreviewMyEmail integration work? Quite straight forward. Visit PreviewMyEmail.com sign-up page and open a free account. Your account will be ready in a few seconds. Then login to your PreviewMyEmail account. 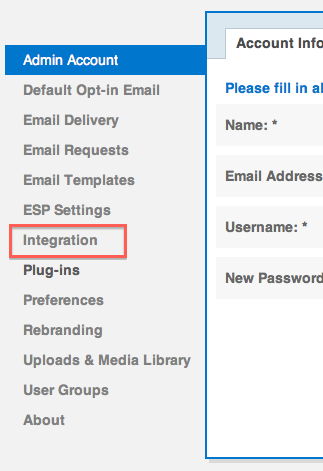 Once you enter and save your PreviewMyEmail integration settings, a hidden feature will be unlocked. 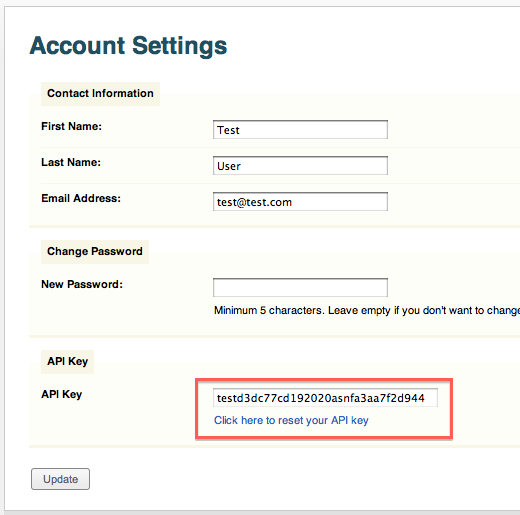 Your users will see “Design Test” button when creating a new email campaign (in review step). Once they click that link, Oempro will pass the email through PreviewMyEmail in the backend and display real screen shots taken from 40+ email clients. To activate this unique feature, simply head over to PreviewMyEmail.com and sign-up for an account.